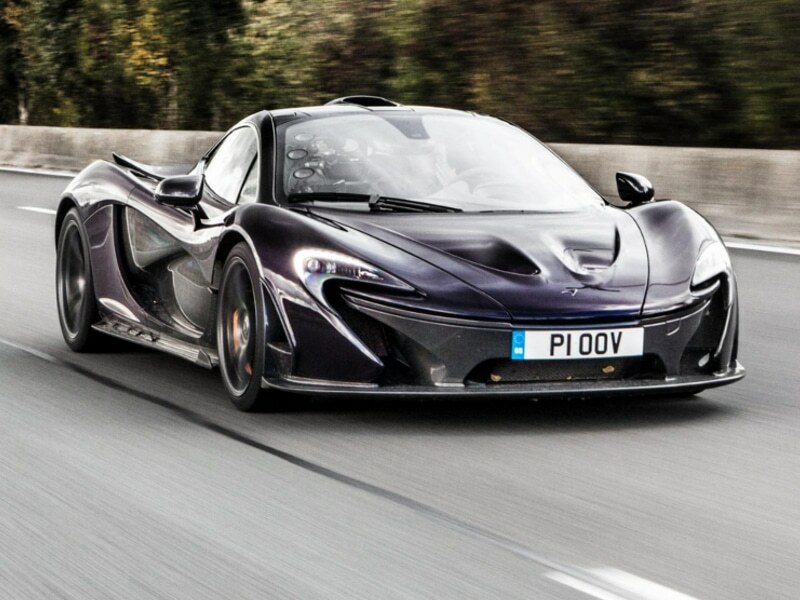 The McLaren P1 is a British limited-production plug-in hybrid sports car produced by McLaren. 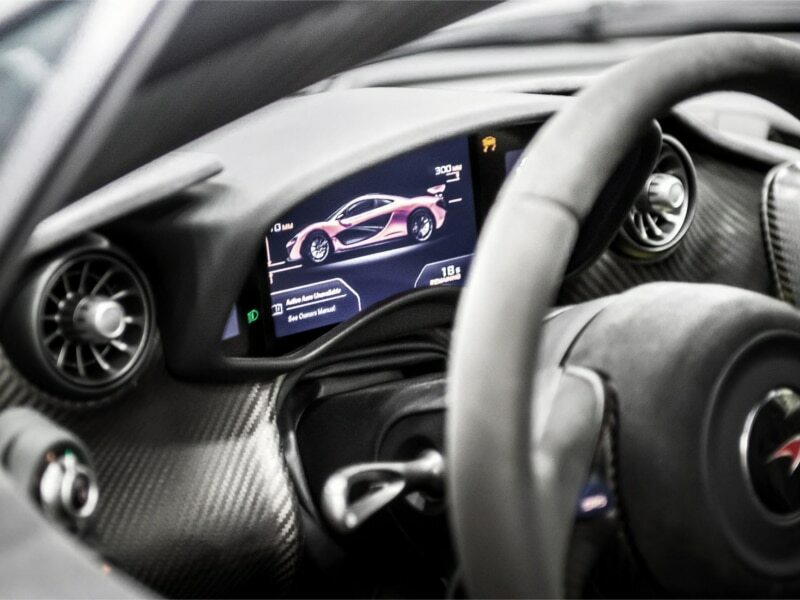 Debuted at the 2012 Paris Motor Show, retail began in the UK in October 2013 and all 375 units were sold out by November. Production ended in December 2015. The United States accounted for 34% of the units and Europe for 26%. It was considered to be the successor to the F1, utilising hybrid power and Formula 1 technology, but did not have the same three seat layout as its predecessor. 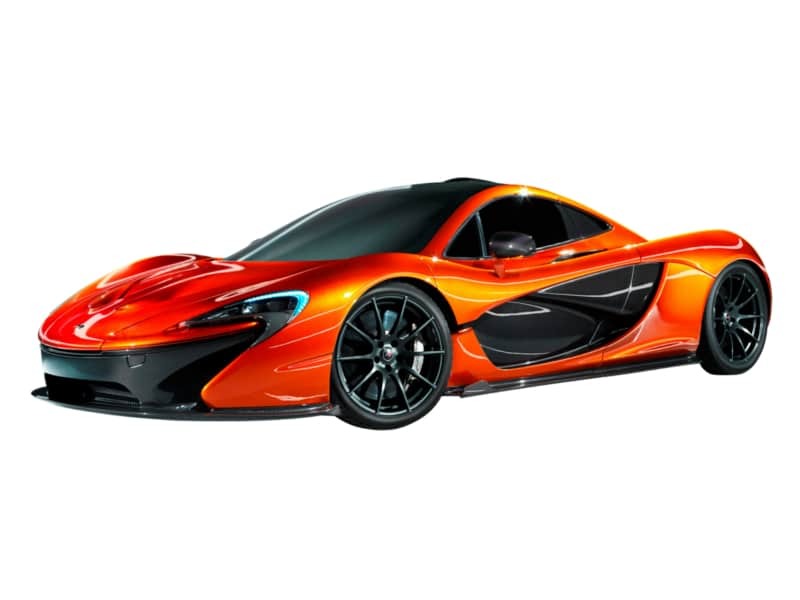 Like the F1, the P1 is a mid-engine, rear wheel drive design that used a carbon fibre monocoque and roof structure safety cage concept called MonoCage, which is a development of the MonoCell first used in the MP4-12C and then in subsequent models. 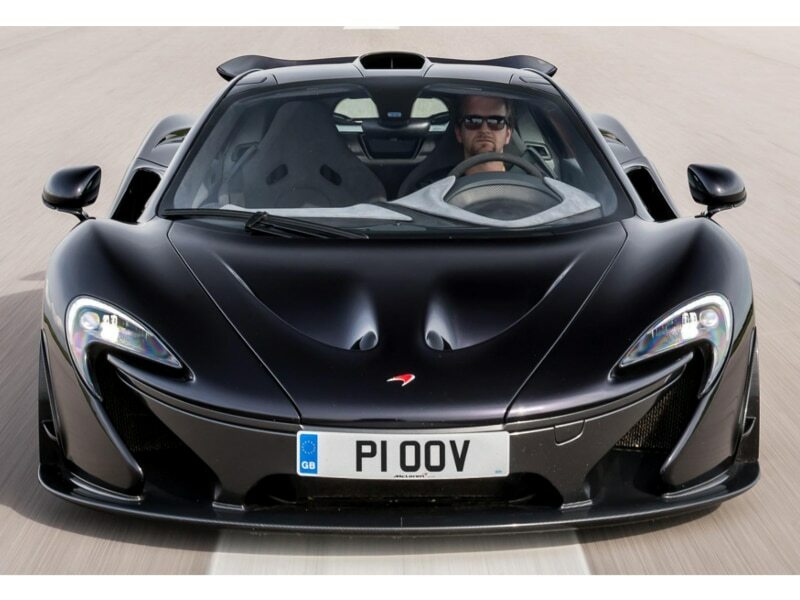 Its main competitors were the LaFerrari and the Porsche 918. 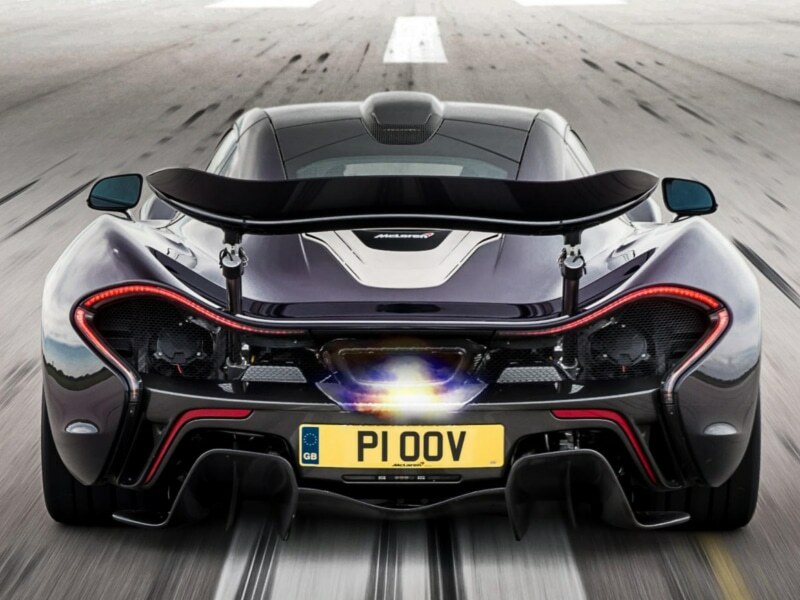 They are all similar in specifications and performance, and in a race round Silverstone circuit they were all within half a second of each other, the P1 finishing first at 58.24 sec and the LaFerrari finishing last at 58.58 sec; the Porsche was in-between with 58.46 sec. 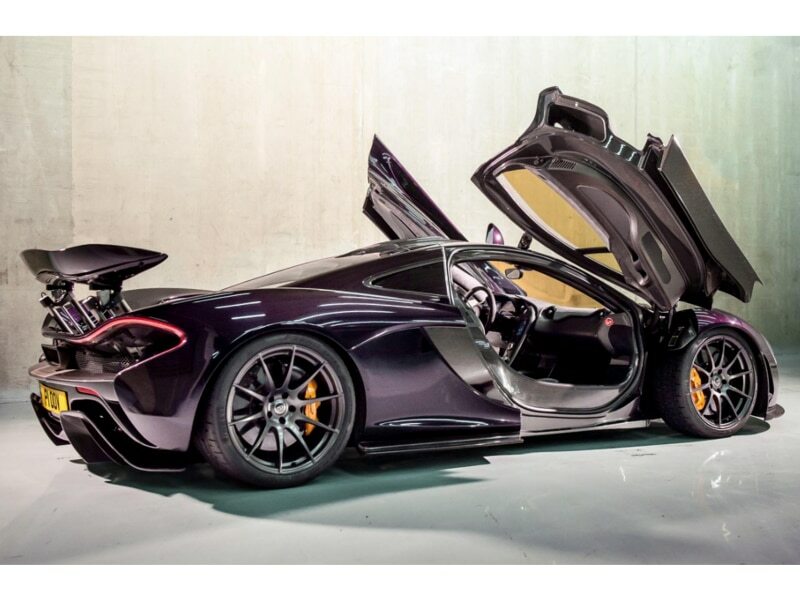 A track version of the P1, the P1 GTR, was unveiled at the 2015 Geneva Motor Show. Production of the GTR was limited to 58 cars.